FULTON, NY – Frances Drice Revette, 103, formerly of Fulton, died on Thursday, November 22, 2018, at Sunnyside Care Center in East Syracuse. Born in the town of Ira, she was the daughter of the late Fred Drice and Cora Duger Drice, and lived in Fulton most of her life. Mrs. Revette was a graduate of Hannibal High School at the age of 16 and had attended Oswego Normal School Hannibal Training Class. She taught in a one-room schoolhouse in the town of Ira for two years and retired from Nestle Company in Fulton after 50 years. 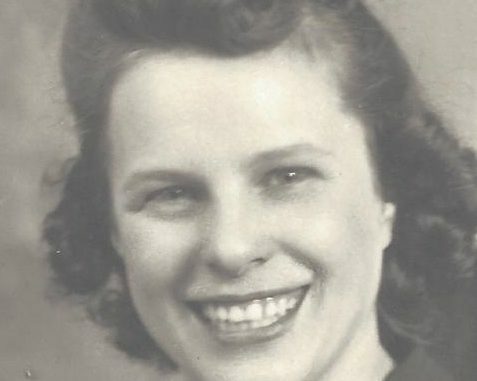 Mrs. Revette had been a member of the First United Methodist Church in Fulton. 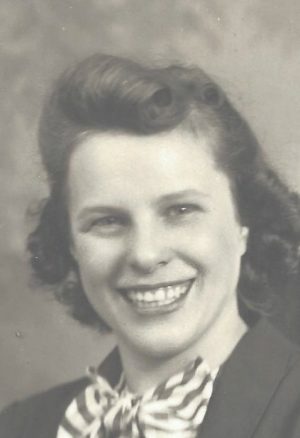 She was predeceased by her husband, Leon H. Revette, in 1973; sister, Edna Holsapple; brother, Wellington Drice; and great-grandson, Derek Revette. Surviving are her sons, Ronald Revette of Carthage and William Revette (Goldie Wilson) of Endicott; seven grandchildren; six great-grandchildren; seven great-great-grandchildren; several nieces, nephews and cousins. Calling hours will be held from 6 to 8 p.m. on Tuesday, November 27, at Foster Funeral Home, 910 Fay St. in Fulton, and a calling hour will be held from 10 to 11 a.m. on Wednesday, November 28, with services to follow at 11 a.m. at the funeral home. Memorial contributions are encouraged to a favorite charity of your choice. Bill, Sorry to hear of your mothers passing. She had a long life. Cherish the memories.